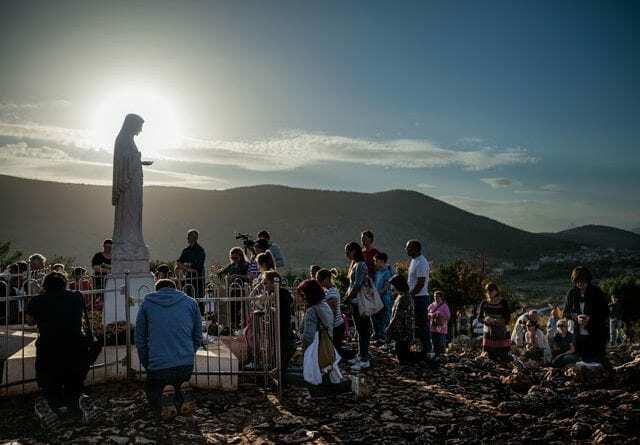 In the first year of the Medjugorje apparitions, Our Lady warned the visionaries that: “The West will make civilization progress but without God and they will act as if they are their own creators.” Unmistakable words of prophecy. There is an additional note attached to this prophecy that speaks of future chastisements and about Russia’s role in the future of the world. 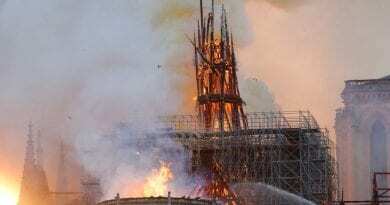 This week in Washington, D.C. a prominent Catholic Cardinal made statements that clearly make the case that the ‘West” is indeed going into the future without God. Could the words of Our Lady, many years ago, be any more prophetic about the times we live in today? 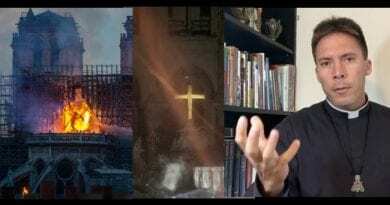 This video is a short BBC clip that makes reference to Our Lady’s prophecy the West going into the future without God. 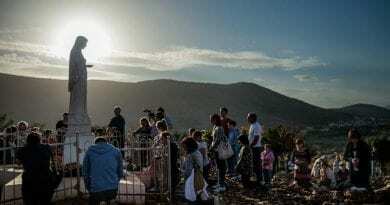 In a scathing address at a prayer breakfast in Washington D.C. this week, a high-ranking Vatican cardinal has denounced an “insidious war” against Christians taking place in the United States under the guise of tolerance. 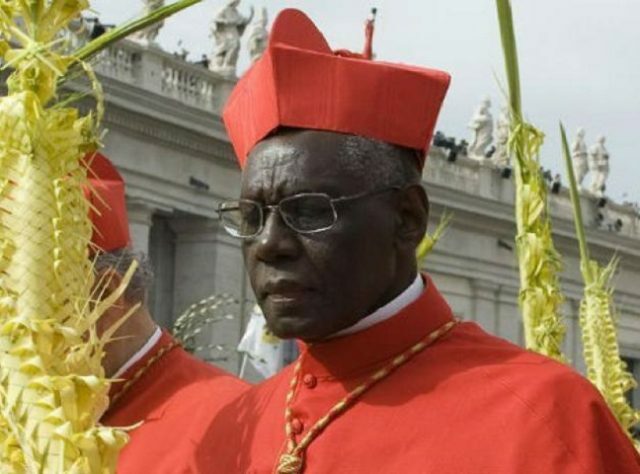 While other countries face “merciless beheadings,” “bombings of churches” and “torching of orphanages,” in the United States Christians face an “equally damaging, yet more hidden” form of religious persecution, warned Cardinal Robert Sarah, the African prelate serving as the prefect of the Vatican Congregation for Divine Worship. “The result is hostility to Christians, and, increasingly, religious persecution,” he said. Before a crowd of more than 1,000 people, including numerous Catholic bishops and members of Congress, the Cardinal recalled America’s glorious founding and lamented how far the country had fallen from its original ideals. Now, in your nation, “God is being eroded, eclipsed, liquidated,” he said. I’m wondering WHY this is not discussed at mass????? 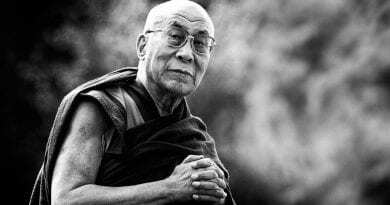 Isn’t it important in these “times”……unless people are reading these types of articles, I believe they are unknowingly just going along with society. I think we should be “reminded” and what better way then at mass where a whole group of people can hear about it and then start taking more about it and then the word spreads. We need our priests to lead! But we must also take our steps as soldiers.